NFL Odds Carolina or Denver Are You ready For Super Bowl 50? 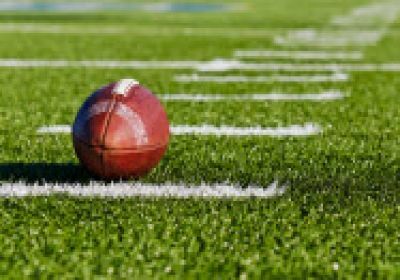 The biggest football game in sports goes down this Sunday televised at 6:30 PM ET on CBS when the Carolina Panthers face the Denver Broncos at Super Bowl 50. This year's game takes place at Levi's Stadium in Santa Clara, and at press time, the Panthers are odds favorites by six points with a total of 45. Carolina's also available at –200 on the money line, while Denver's set at +170 as we go to press. But Super Bowl straight odds are just the tip of the iceberg. 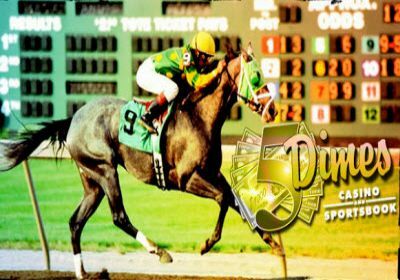 The biggest betting event in the whole world is now even bigger. 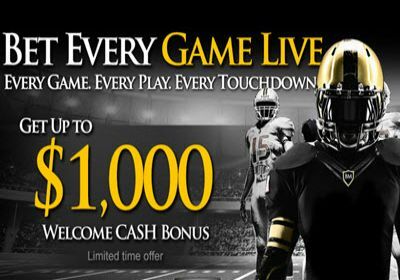 Choose from quarter and halftime lines, team and game totals, in-game betting, and much more. Betting on Super Bowl also means you can pick and choose from amazing selections of props. 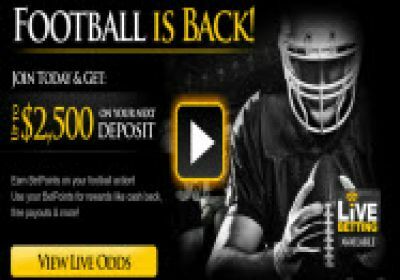 Bet on football at Bovada and get a free 50% bonus. Join today. The sod in Santa Clara has been a topic of concern, but Sunday's forecast looks promising: clear skies and temperatures around 70 degrees at kick-off time. The under was 7-1 in the eight regular-season games played at Levi's Stadium, and it could still be the right pick. Defensive-minded Denver has the under at 11-6-1 this year, including both its playoff games. Carolina has a strong defense, too, but the Panthers' offense is potent enough to have the over at 12-5-1, with both playoff games blowing out the posted total. Quarterback Cam Newton and the Cats have put up some big scores this year against quality defenses, including 31 points against Seattle and 49 against Arizona during the postseason. 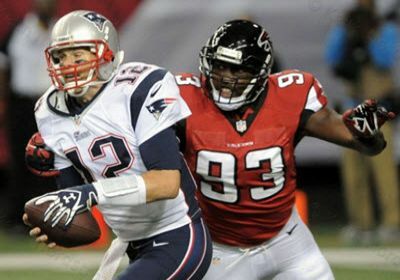 However, the underdog is 7-6 SU and 10-3 ATS at the Super Bowl since 2002. 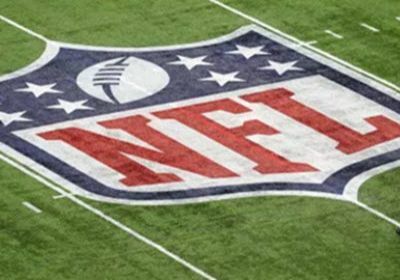 Get all your Super Bowl 50 odds and props at Bovada today. 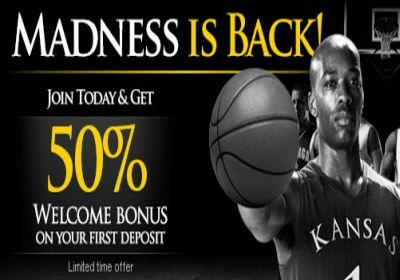 Visit Bovada now. 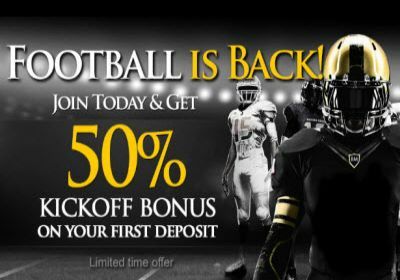 Join Bookmaker today and receive a 50% welcome sports bonus AND a 50% casino bonus - up to $300 on each! 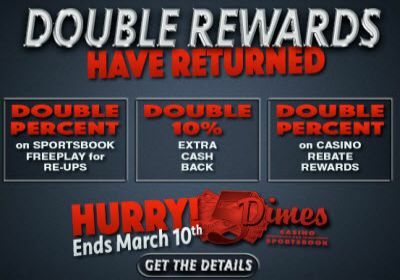 Join 5Dimes today. New Player deposits from $100 to $400 will receive a 50% Free-Play Reward, up to a total of $200 in Free-Play. 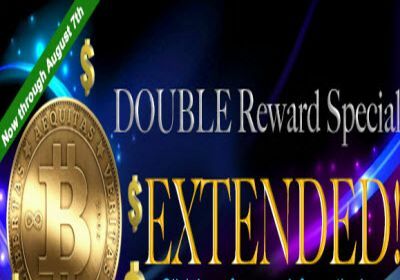 If the deposit amount exceeds $400 and is up to $2000, it will also qualify for an EXTRA 20% Free-Play Reward.